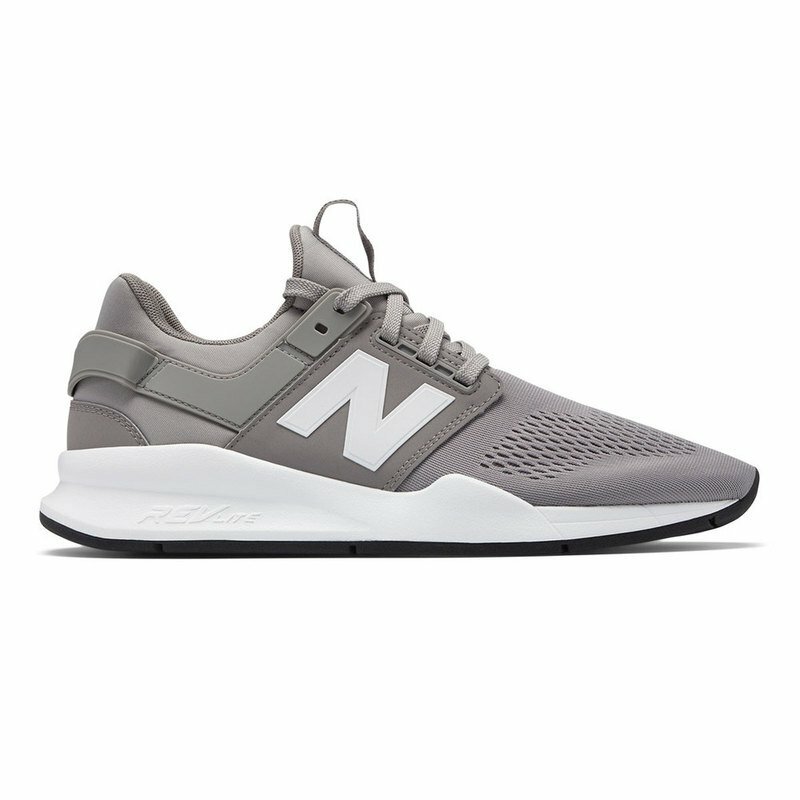 A unique and versatile NB lifestyle shoe for the modern Urban consumer and their 24/7 lifestyle. The 247 v2 takes inspiration from the v1 and updates it for the present. Booty construction upper for comfort and saddle overlays and heel wrap for support. RevLite midsole provides additional comfort.